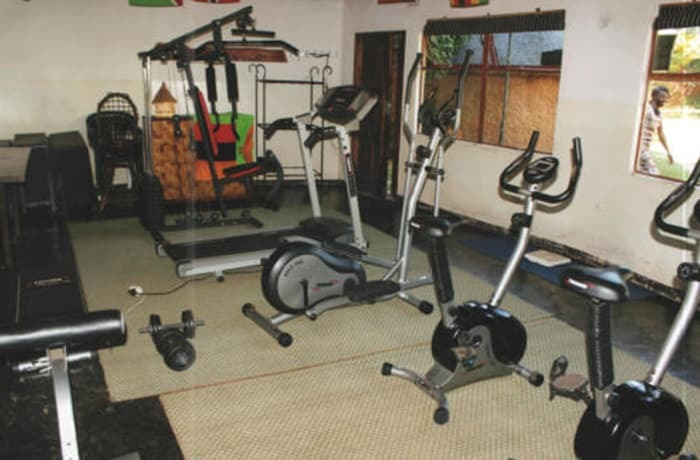 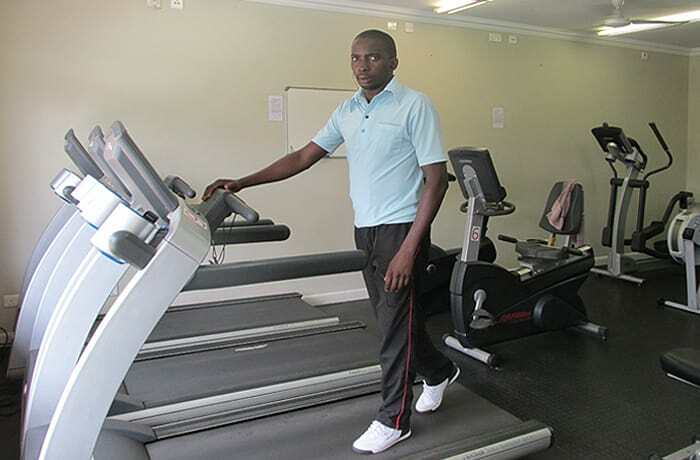 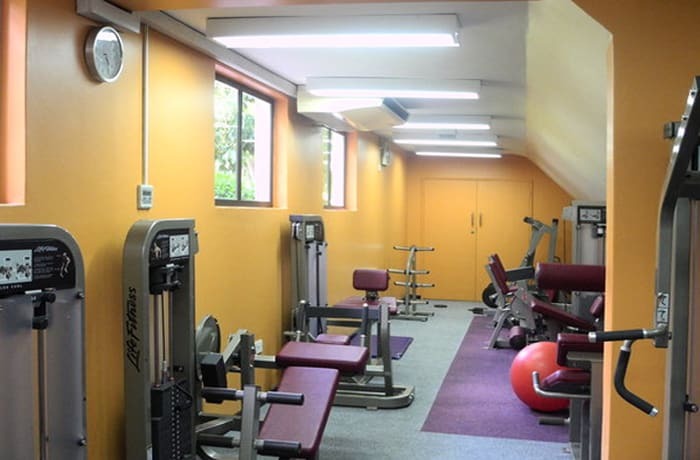 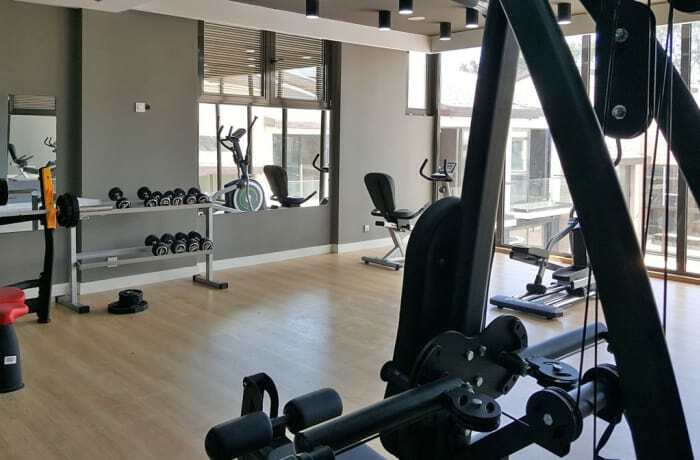 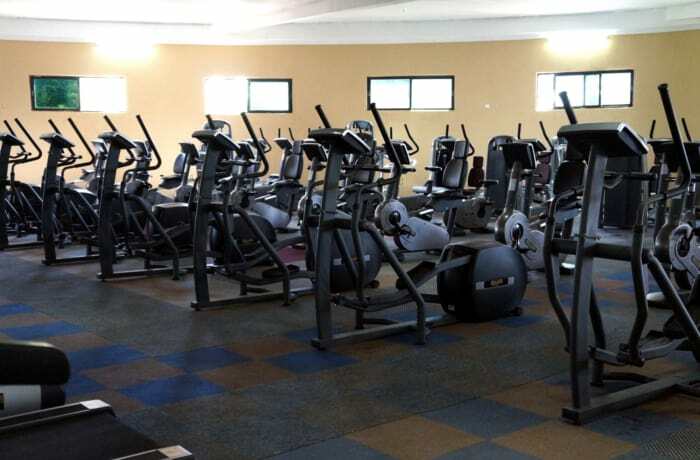 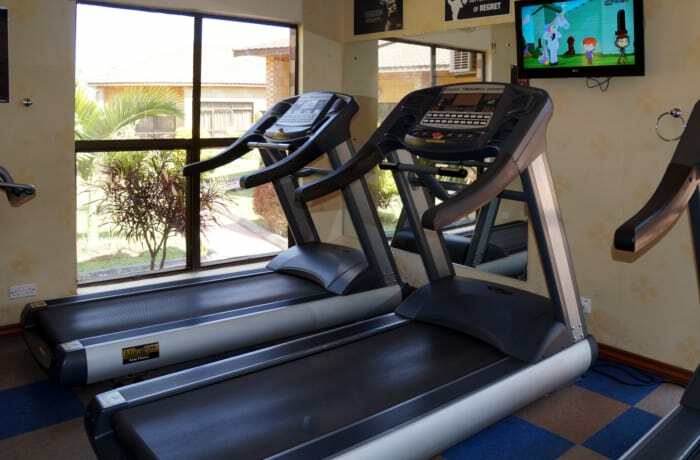 A fully equipped gym for your fitness. 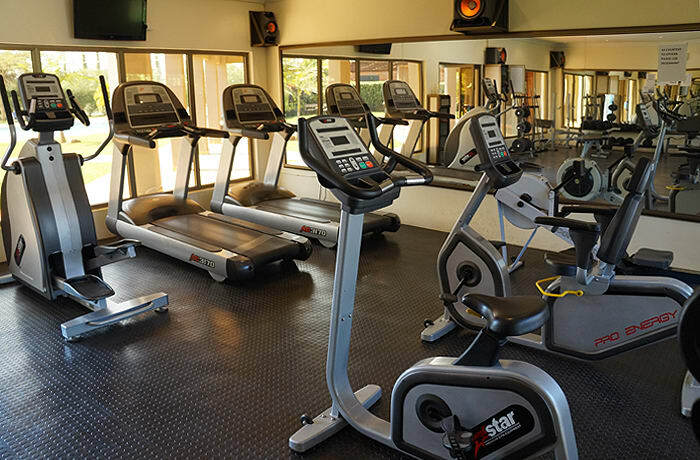 You will find all of the amenities and support you need to help you get the results you want. 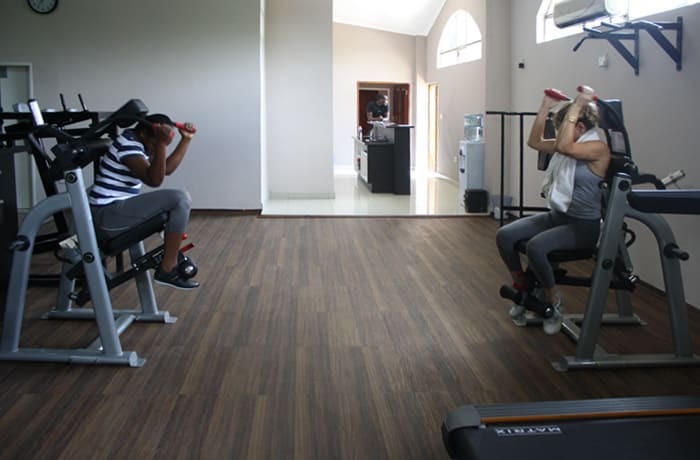 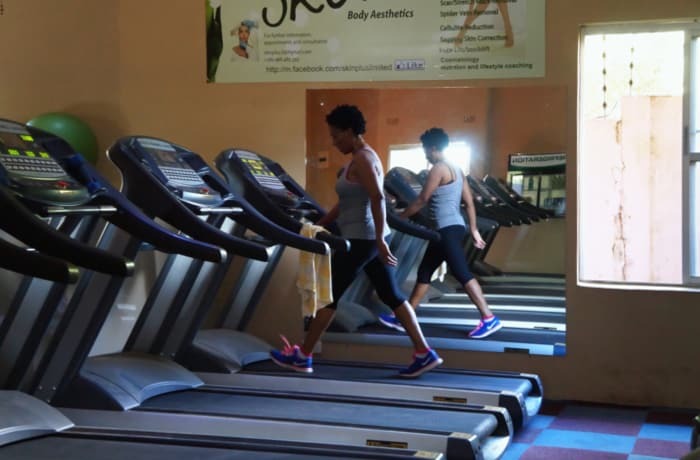 This is a friendly, convenient and comfortable place where you can be yourself while you exercise to improve health and get in shape.